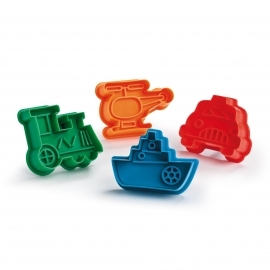 Cookie & Pastry Cutters There are 12 products. 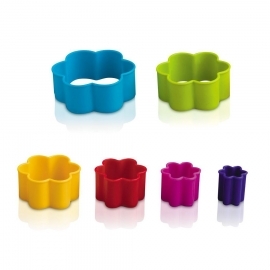 Ideal for pastry and biscuits, set of 6 multicoloured flower cutters in handy storage tub. 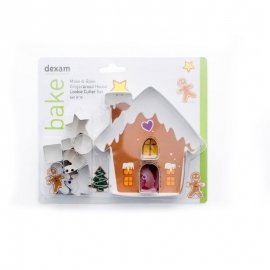 Children will love making Gingerbread houses with the easy to use set - perfect for Christmas treats and keeping kids busy on those long holiday afternoons! 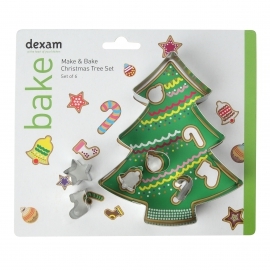 Children will love creating their own designs with the easy to use set - perfect for Christmas decorations and party treats! 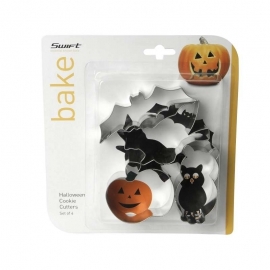 Set of 4 halloween cookie cutters ideal for making your own homemade treats or perfect as a snack for any halloween party. 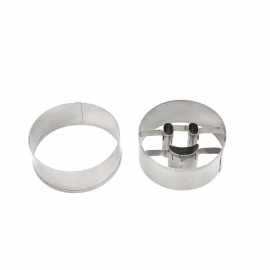 Set of 2 round cookie cutters, one with a smiley face. 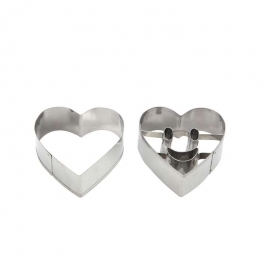 Set of 2 heart cookie cutters, one with a smiley face. 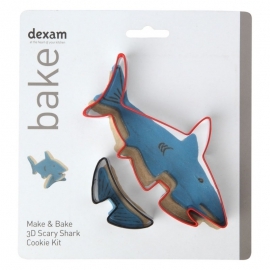 Make a fearsome 3D shark cookie with this 2 piece cutter set. 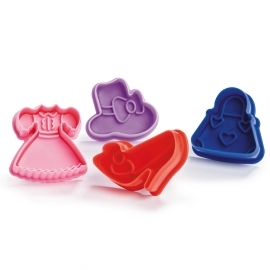 Easy to use with comfort grip silicone edges. 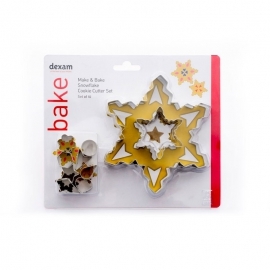 Kids will love making and decorating there own sharks! 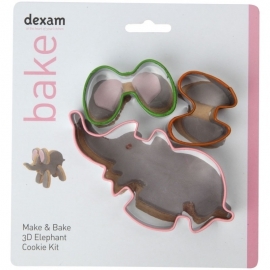 Make a 3D elephant cookie with this 2 piece cutter set. 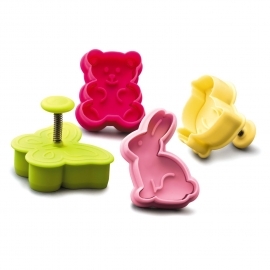 Easy to use with comfort grip silicone edges. Kids will love making and decorating there own elephants!